This is an exclusive CMC service on request. Your car will be driven by one of our professional experts, on a safe indoor route, inside our CMC facility. Why do you need this? Running a car periodically is an important service and it should be done at least once a month and ideally it will get up to operating temperature. 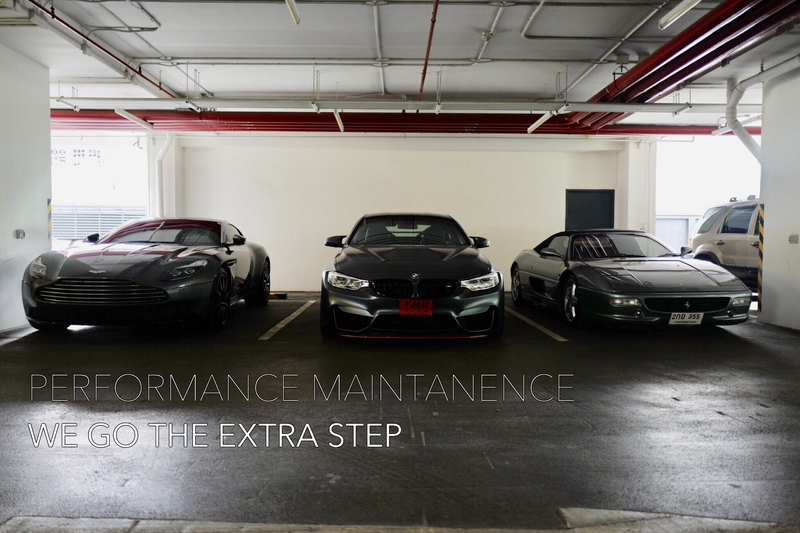 Starting an engine is a good factor and starting step, driving the car is one step better even. This is particularly important for cars that are more than 3 years old and even newer cars if climate is wet, similar as in Thailand. Moving parts should move, brakes should rub off any rust that has accumulated on the friction surfaces, hot parts should fully get hot, fluids should get mixed around and pumped through their entire respective systems, burn off whatever needs to be burned off (inside your engine, in your exhaust, and even anything that accumulates ON your engine) and all of this avoids ‘gunk’ from being built up where it shouldn’t be. Everything from your engine oil to your coolant to your transmission fluid to your AC system will benefit from periodic use.